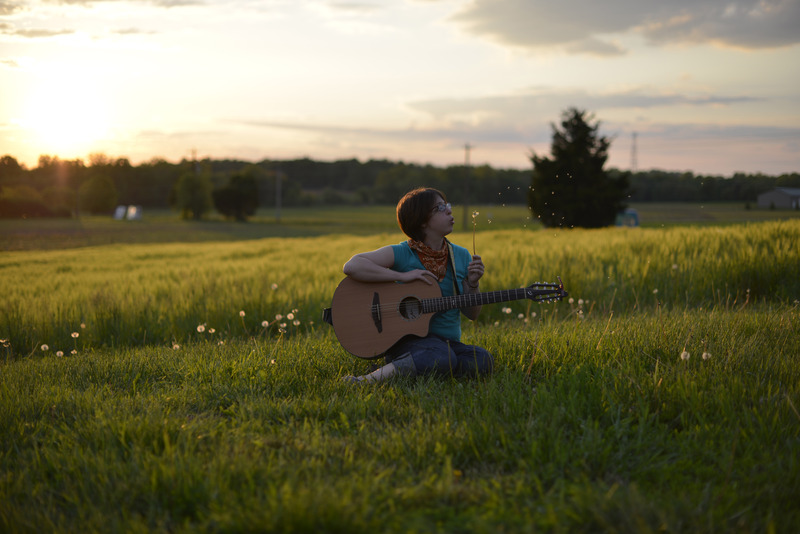 Em McKeever, self-described “classical guitarist gone haywire,” melds her love of wordcraft with musical pizzazz. She is a Newark-based singer-songwriter and multi-instrumentalist, often writing for banjo, dulcimer, tin whistle, and any other instrument that crosses her path. Her songs vary in sentiment and topic – stinkbugs and coffee play a comedic counterpart to her more emotive compositions.